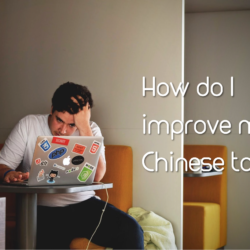 Chinese Survival Skills Learn Chinese survival skills. 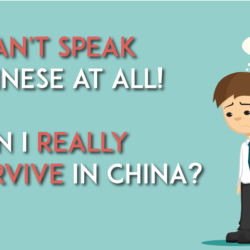 Learning the survival phrases necessary to well… survive… in China. 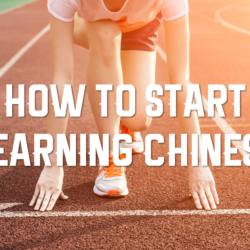 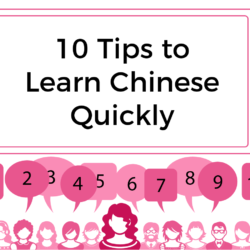 Perfect for beginner Chinese or newbie Chinese learners. 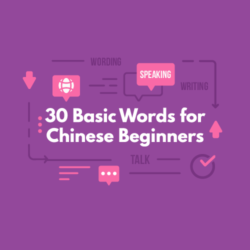 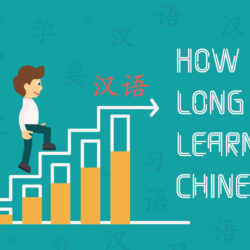 If you want to get the basics of Chinese, worry no more. 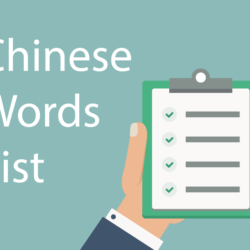 These free resources on survival Chinese will be all you need!